Give your roof the care and attention it deserves by calling the professionals at Melbourne Plumbing & Gutters today! For over a decade we have put the needs and requirements of our customers first, ensuring that homeowners across Melbourne’s metropolitan area get the highest quality roof and gutter repairs, maintenance, and replacement services. 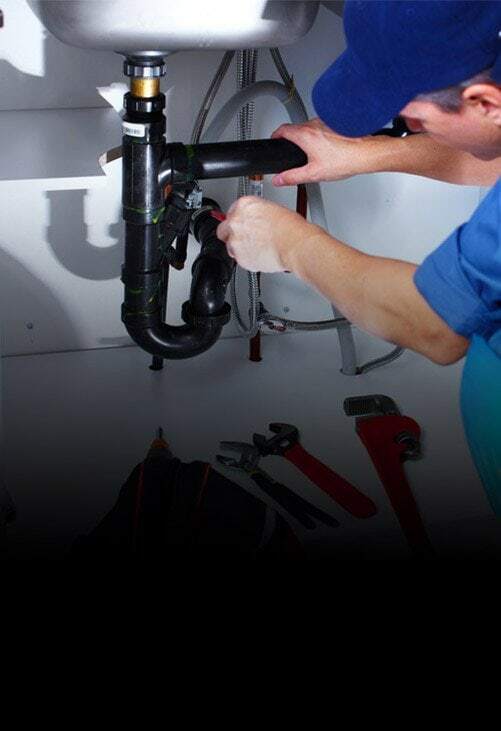 Every member of our dedicated team is committed to protecting your home from sustaining damage caused by deteriorated gutters and roofs.At Melbourne Plumbing & Gutters we go above and beyond to meet all the needs of our valued customers. 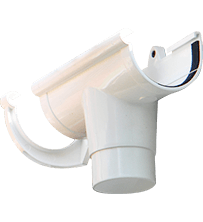 Using highly-durable and long-lasting materials and products we can complete stable gutter replacement throughout Woori Yallock and the surrounding suburbs. 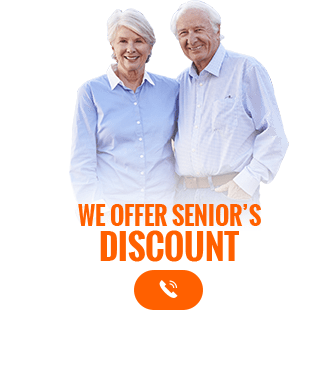 To ensure that as many Melburnians as possible have access to our premium services, we offer competitive and affordable rates for all of our solutions. Whether your roof has deteriorated thanks to age or a violent storm you need to have it repaired by a team you can trust. 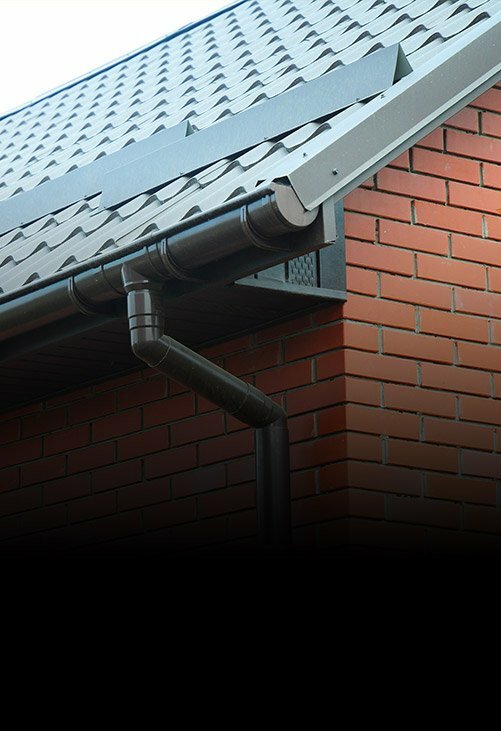 At Melbourne Plumbing & Gutters we use innovative and personalised techniques and services to complete thorough and effective roof restorations in Woori Yallock and the neighbouring suburbs. Our team use only the highest quality materials to ensure that your roof lasts even when exposed to the worst of the local weather. 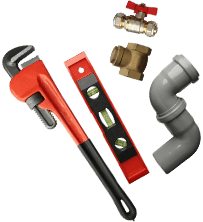 At Melbourne Plumbing & Gutters we strive to provide a service that covers all of our customer’s needs and requirements. 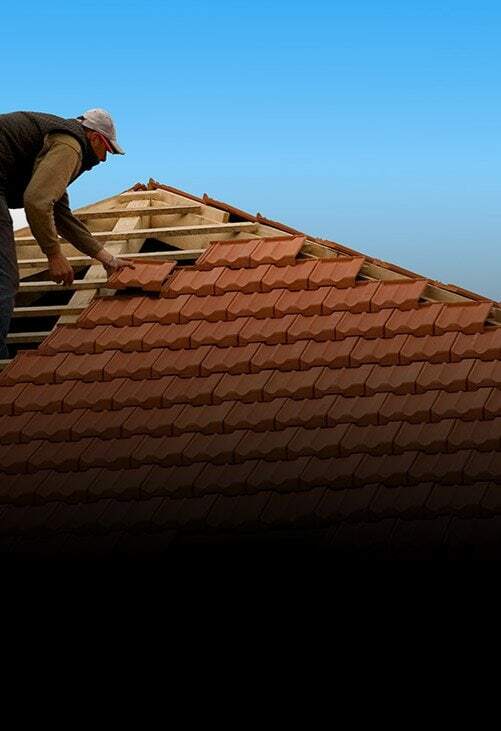 Whether a metal or tiled roof our expert team can complete detailed and exceptional roof repairs that Woori Yallock domestic and commercial customers can trust! To update your home’s roof and guttering tomorrow, call us today on 0488 267 091.